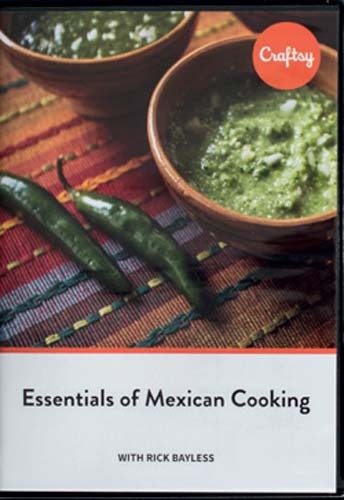 Cook authentic Mexican cuisine at home with renowned chef Rick Bayless! Rick shares the cooking techniques you need to make flavorpacked dishes — from salsas, guacamole and ceviche to tacos. Includes printed referencematerials booklet, plus 15 recipes.